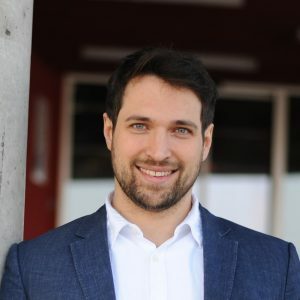 Daniel Schmitt, is PhD Candidate at the German University of Administrative Sciences in Speyer, Germany. He studied Taxation and Public Administration. 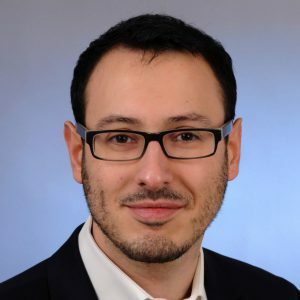 He worked for the Inland Revenue Service and for the State Ministry of Finance in Rhineland-Palatinate (Germany) assigned to the unit for economic promotion. Apart from his research, he was volunteer at the German Red Cross and organized cultural events for improvisation theatre. 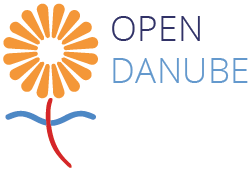 Within the European Danube Academy he is the project coordinator for the 2nd Roma Inclusion Conference in Budapest (OpenDanube Project) as a part of the DUNA ROMANI LUMA Project-Framework. Anna Czenthe holds an MA degree in International Relations from Andrássy University of Budapest and Leipzig University, with focus on the EU, Germany and Central Eastern Europe. 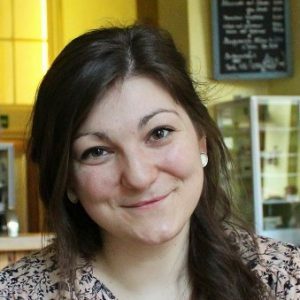 She has studied the situation of the Roma people in Hungary and Eastern Europe and has written her Master’s thesis on interest representation of the Roma in the EU. Her academic background as well as her various involvements in international programs and environments (Erasmus at the University of Bremen and the International Parliamentary Scholarship of the German Bundestag) make her an expert in intercultural communication. As faculty coordinator of the MA programme “European Integration in East Central Europe”, she held a seminar “Policy Formulation in Theory and Practice” and was responsible for study excursions to Brussels and to Budapest. Anna likes fine arts and she is a volunteer at the educational NGO InDaHouse Hungary teaching (mostly Roma) children in Hernádszentandrás, a village in Northern Hungary. Paul F. Langer, is researcher at the German University of Administrative Sciences in Speyer, Germany. He holds economics degrees from the University of Freiburg (BSc) and the University of St Andrews, UK (MSc). He had stints with Siemens, the German International Cooperation agency (GIZ) and the European Energy Exchange (EEX). Apart from his research, he also works on own ventures in Europe and Africa. For the last 15 years he is involved in multiple Danube Region related projects. With the European Danube Academy, he initiated together with Prof. Gerhard Mayer the Danube School Series in 2014. Since then, there have beed 14 postgraduate programs in different danube cities for young academics and professionals. Apart from that, he is one of the initiators of the EDA Programme for Roma Culture and the Open Danube Project.